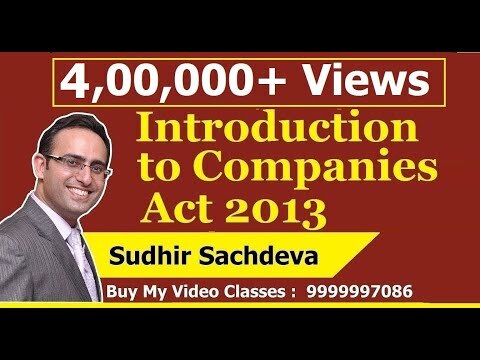 CA Final Video Lectures For Nov 2018 by ICAI. Today we are providing CA Final video lectures both Group – 1 and Group – 2. 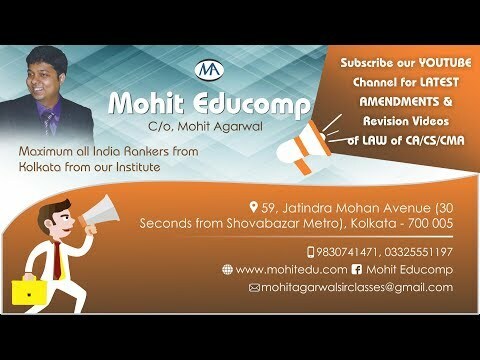 ICAI providing CA Final video lectures at free of cost. 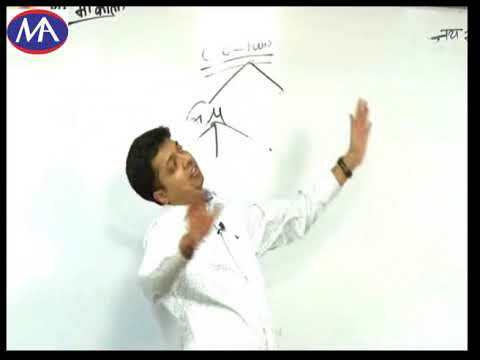 These CA Final video classes/lectures available in both English and Hindi. 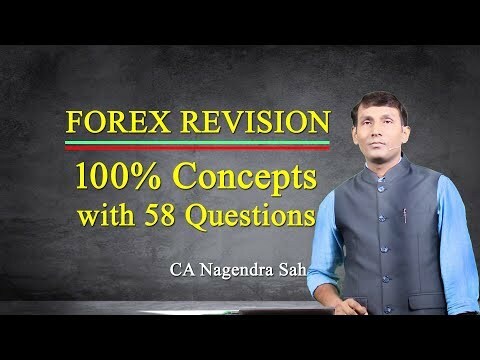 These CA Final videos are very helpful to students. 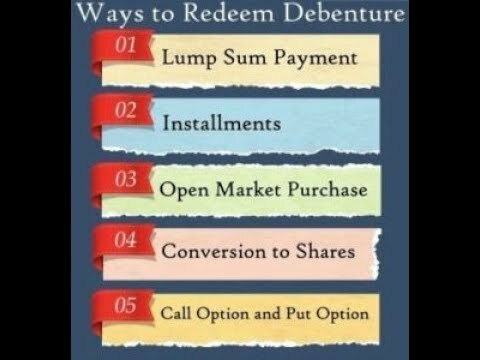 Click below links to watch online CA Final video classes of Financial Reporting.